Tickets go on sale to members Tuesday October 16, 2018 at 10:00 AM and to the public at 10:00 AM on Tuesday, October 23, 2018. This journalistic icon gained international attention when he and Carl Bernstein broke the news of the Watergate scandal. The book they wrote, All the President’s Men, won a Pulitzer Prize. His current speaking tour delves into the state of the American Presidency. 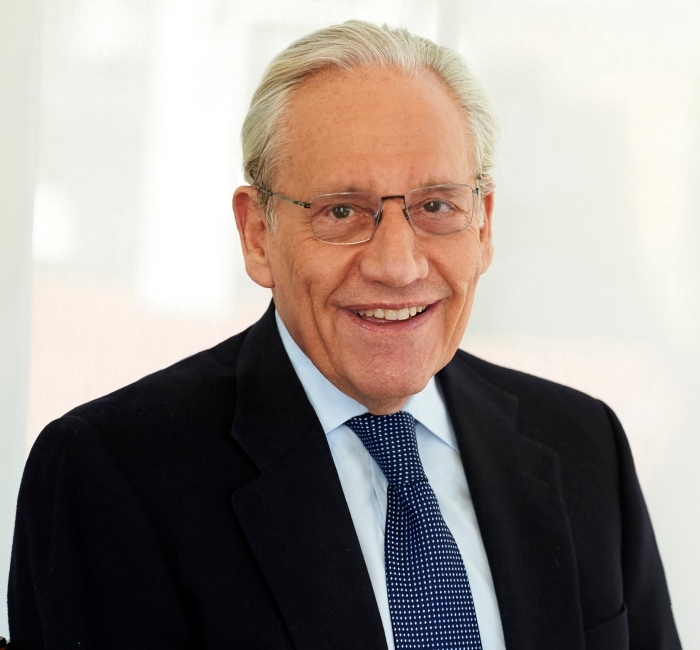 Woodward offers well-reported answers to questions about the Trump presidency, the Mueller investigation, North Korea, terrorism and the economy that audiences won’t learn from any other source. As he reported on previous presidents, for 46 years Woodward has immersed himself in their decision-making, scandals, wars, and economic policy like no other reporter. On sale to MEMBERS ONLY – Tuesday, Oct. 16th at 10 AM. On sale to the General Public – Tuesday, Oct. 23rd at 10 AM.